In today’s world, where we are running around more than we are relaxing, life can very easily take its toll on our skin. Not only that but with all of our different skin types it can be hard to find the product that is right for you. Some of us need to hydrate while some of us wish the oil would evaporate from our skin altogether! We most commonly suffer from how our faces react to the outside world, after all, it is very rarely protected from the elements and we think it’s time you treated yourself! 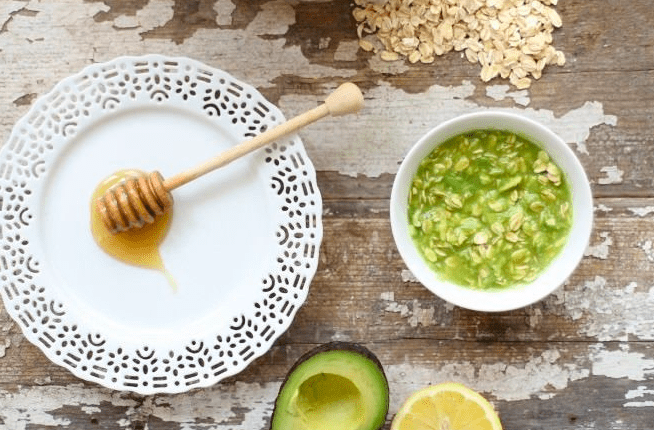 With hundreds of products now on the shelves, we have a much better option for you: Homemade face masks and we’ve got some great recipes for you. It may sound like a delicious breakfast, but it will also do wonders for your skin. Honey is a beautiful thing and when smoothed into your skin it will retain moisture without producing oil, it is great for tissue regeneration and healing. Mixing the ingredients together and applying to your face will leave it feeling smooth, nourished and refreshed. Leave it on for around 15 mins. 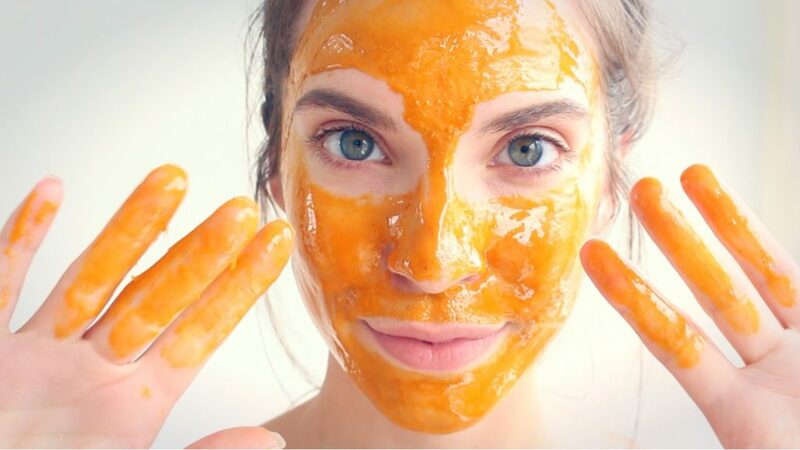 You Will Need: 1 tablespoon of manuka honey, 1 teaspoon of turmeric powder and ½ teaspoon of Dead Sea Salt. The healing properties of manuka honey are beyond amazing and we seriously recommend that you always have it in the house. Turmeric powder works wonders on irradiating redness due to its anti-inflammatory and anti-bacterial properties. Mix the ingredients together and apply to your face using a clean brush – sit and relax for 15 minutes before rinsing it off. When it comes to oily skin, a cooling mask is always the best thing for it and this mask will leave you feeling clean and refreshed. 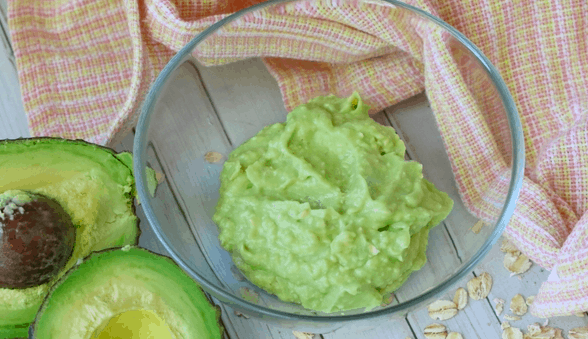 The magic is in the avocado which will regulate the oil in your skin.